Alexandra Bee Blog: Ahhh, Kate Spade New Arrivals! Ahhh, Kate Spade New Arrivals! I have enjoyed this short week and am so glad that the weekend and some R&R is here for me! Other than spending tomorrow with the Cuties and their parents, I plan to have a lazy, relaxing weekend and couldn't be happier about it! Today, I wanted to share a bit of my wish/dream list! I always love getting Kate Spade emails and this Monday's "New Arrivals" email did not disappoint. If only I wasn't on a student teacher's salary and could actually buy some of these things....ahh, le sigh! This top is absolute perfection--I can picture it with skinny jeans and snappy flats or with a sleek black skirt, black tights, and heels! How perfectly would this coordinate with my black patent Revas? Such a fun statement piece! I love the chic simplicity of this dress, paired with its bold color! 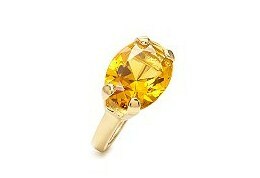 LOVE, LOVE, LOVE this ring! If I had a wallet this adorable, I would probably spend money way too often, just to show it off! This skirt has New Year's Eve written all over it! Any favorites? What are you currently dreaming of? I love the bracelet that matches that necklace - they are both perfect for holiday parties! I am absolutely dying over the emerald Darcie dress. Think we could both dream up a reason why we HAVE to have it? Have a great weekend!! I love kate spade! That necklace is beautiful! Love all these things especially the green dress and necklace! Happy Weekending! such pretty pretties that i wish i hadnt seen on pay day!!! 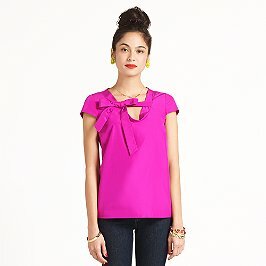 I love all things Kate Spade; that top is so divine! Her new stuff is AMAZING!! I love that top, perfect for work or a night out! Such lovely choices, Allie! Have fun with the Cuties! I seriously wish we could go to the pool :( if only... haha! MISS YOU! I'm loving the blouse and cocktail ring. 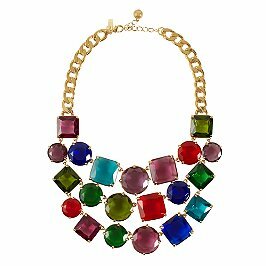 Oh and maybe the bib necklace too. :) Have a wonderful and restful weekend! If only my student teacher's budget could afford these as well! Love all your picks! If only we could have the budget to afford Kate Spade, right? I am obsessed with all things Kate Spade. Such cute things, but I can't afford it on a stay-at-home mom salary either. Oh, cute wishlist. I really love the Flicker Sophie. Have a great weekend. We love your blog! and we are also VA natives! Everything is so cute but I especially like that purse!! Such fun colors for winter! 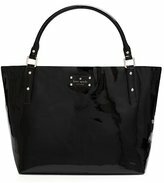 I always love to see Kate Spade new items too! I see some reds and greens for Christmas parties! I love Kate Spade! Loving that pink top, very cute!